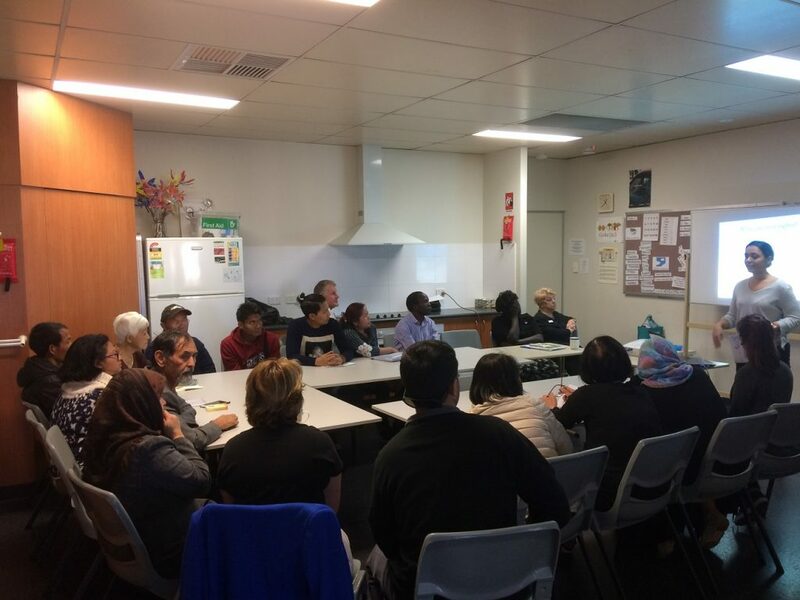 CCLSWA offers interactive workshops to community legal centres, financial counsellors, community groups, and community worker organisations in Western Australia. 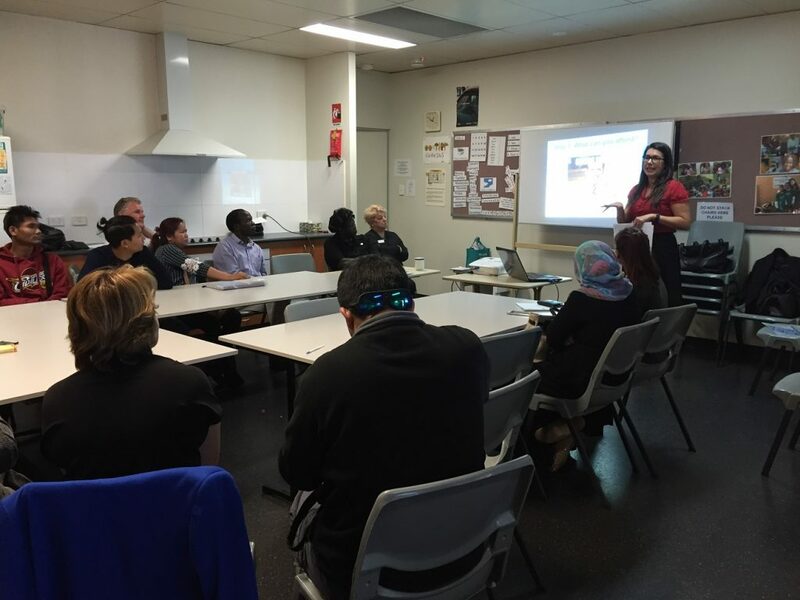 These workshops discuss important topics associated with the National Consumer Credit Law and Australian Consumer Law and how they can be applied in the community. We aim at tailoring each workshop to the specific target audience and hope to engage its members by offering valuable advice that can be applied to their work or personal lives. If your organization or community group is interested in receiving further information about our community legal education program please contact us by calling (08) 6336 7020 or emailing cclswa@cclswa.org.au. We are flexible in our presentation topics so if there is a specific request please do not hesitate to ask. 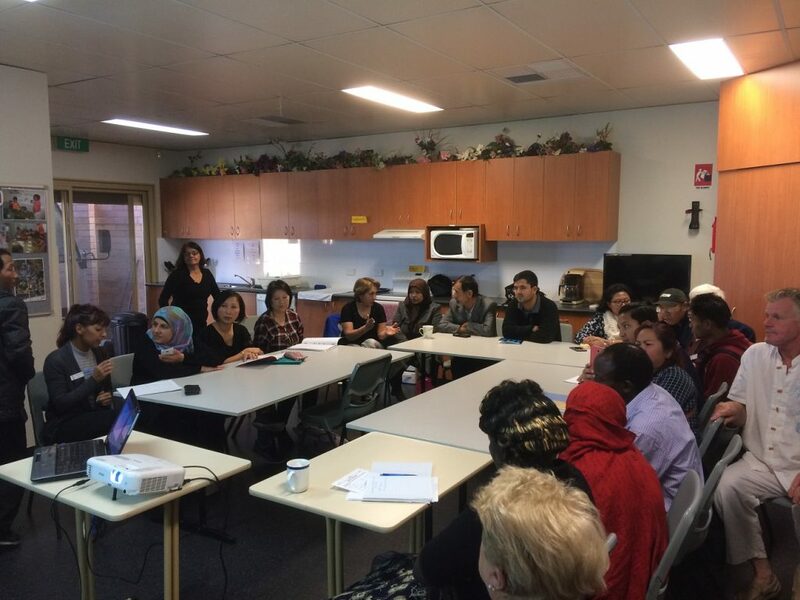 CCLSWA recently conducted an information session on 18th May 2017 covering topics on; credit & debt, shopping, cars, mobile phones and payday loans at the Edmund Rice Centre with interpreters in Burmese, Arabic, Dari and Farsi. 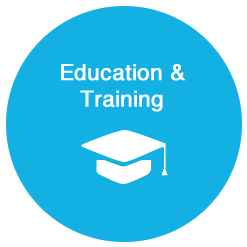 This entry was posted in About, Education and Training. Bookmark the permalink.